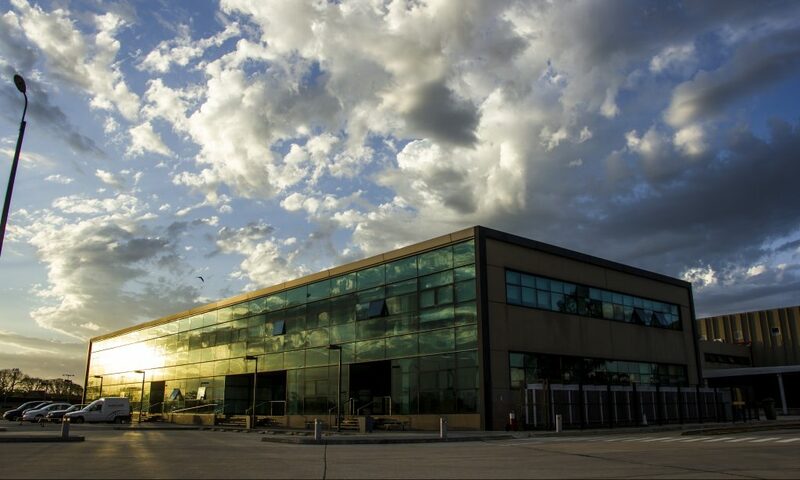 Roche, the Swiss-based global leader in the pharmaceutical industry has implemented a model for regional distribution to different markets in South America at MVD Free Airport. In order to optimize long hauls, manage stock more efficiently and customize orders, Roche currently distributes to Bolivia, Paraguay and Uruguay via MVD Free Airport, the only multimodal airport free zone in Latin America. “Basing our operations at MVD Free Airport allows us to perform all types of conditioning activities from within Airport premises, as well as consolidate our long hauls. We are able to optimize inventory and the entire supply chain to regional markets, with full ownership of all processes and in compliance with our global quality assurance standards” said Marcos Rico, Regional Supply Chain Manager. “The fact that a global player such as Roche has deposited their confidence in us validates we are taking steps in the right direction”, mentioned Bruno Guella, Managing Director at MVD Free Airport. 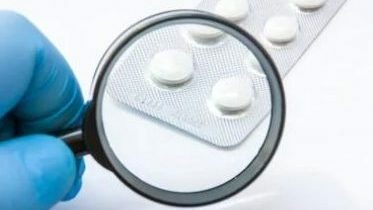 “Not only do we feel more confident on the steps taken thus far with regards to providing optimal conditions for global pharma players to distribute to the region in a safer, more efficient way, but we’ve been able to gain a lot more perspective as to the key drivers behind pharma distribution. We truly consider them a valued, strategic partner”. MVD Free Airport recently received its IATA CEIV Pharma certification, becoming only the second Airport in Latin America to do so, confirming its commitment to quality distribution and best practices in store and handling of pharmaceutical products. 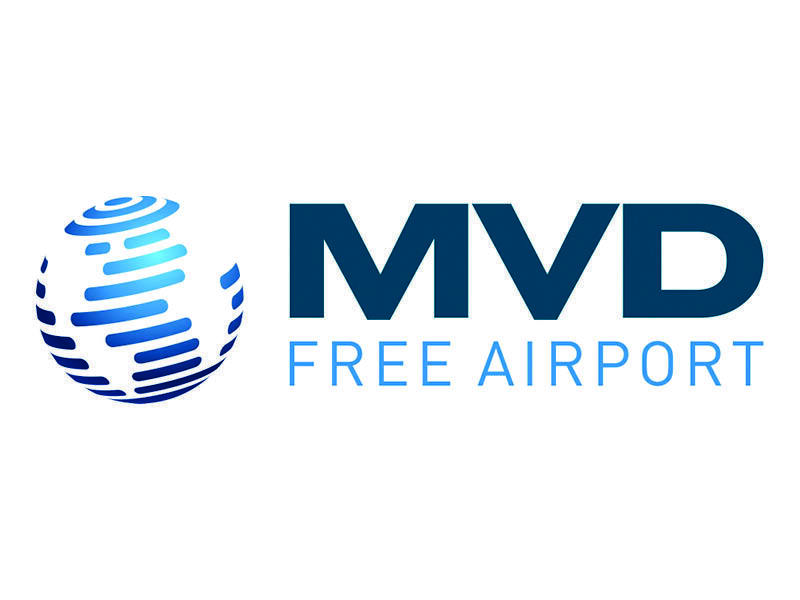 MVD Free Airport is a business unit of Corporación America, the largest airport operator in the world with a network of over 50 airports and cargo terminals across 3 continents. It is a multimodal distribution center specialized in temperature-controlled supply chain, operating as the first and only free airport in South America.